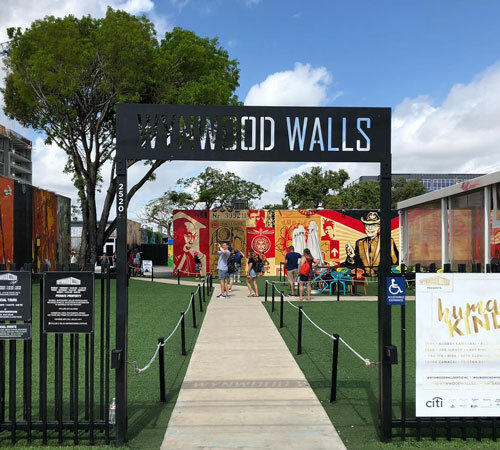 Created by visionary placemaker, the late Tony Goldman in 2009, the Wynwood Walls are arguably the nation’s first and only outdoor street art museum. Comprised of six separate warehouses, the exterior walls serve as giant canvases for the greatest street art ever assembled in one place. 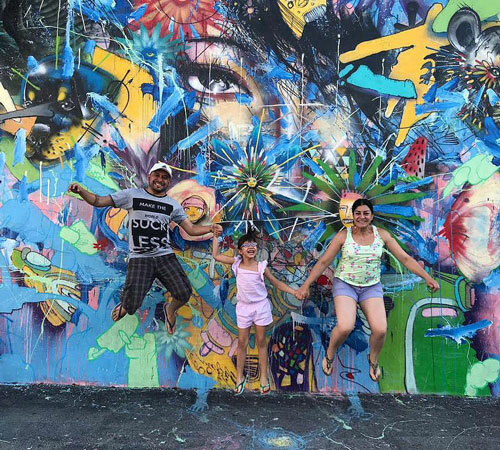 A true museum of the streets, the Wynwood Walls have seen over 70 artists representing 16 countries and have covered over 80,000 square feet of walls. 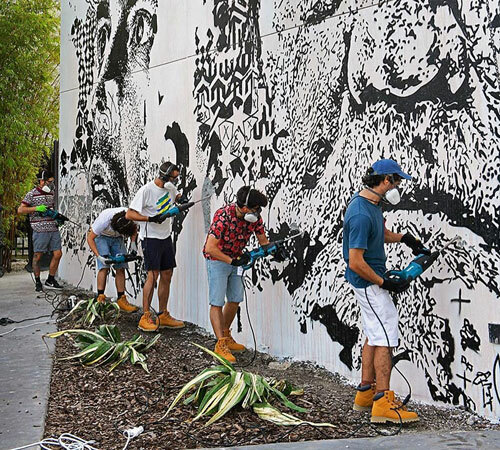 With each year the Wynwood Walls endeavors to expand its breadth, introduce emerging artists, and bring world class art to the community.